Happy birthday, happy birthday, happy birthday to you. 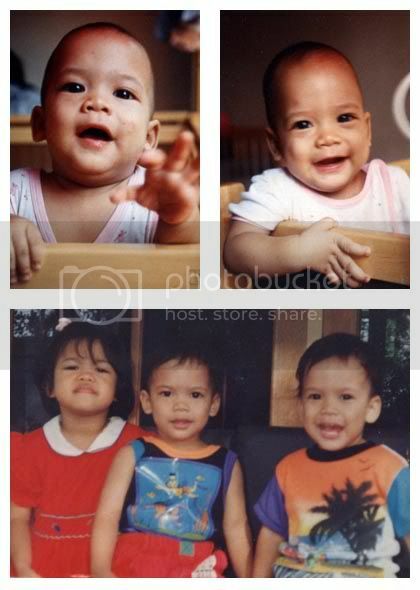 HAPPY BIRTHDAY TO IPIN & UPIN MY BROTHERS! So freaking cuuuute and adorable of course!!!!!!!! Happy birthday to them, congratulation big sister! Happy birthday D&D... wish you all the best, and to you too, Kak Rose!